Now that I’m a little more familiar with the Texas Instruments SensorTag, it’s time to process more of the sensors. I went over basic gatttool usage in my previous post, I would suggest giving that a read if you haven’t already. Alright, with that out of the way, let’s get into reading reading some BLE handles. The first handle from our GATT table is to read temperature data. It provides values for both IR and Ambient temperatures, and does so using MSB (most significant byte) and LSB (least significant bit). I’ll explain this in much more detail once we’ve gather some readings. I’m now going to turn off measuring, we’ve captured the data we want. So how does this formula work? Hope you enjoyed, and maybe learned something. It took me some time, and digging to fully comprehend this specification. I’ve been in a hackey type of mood these last couple of days. 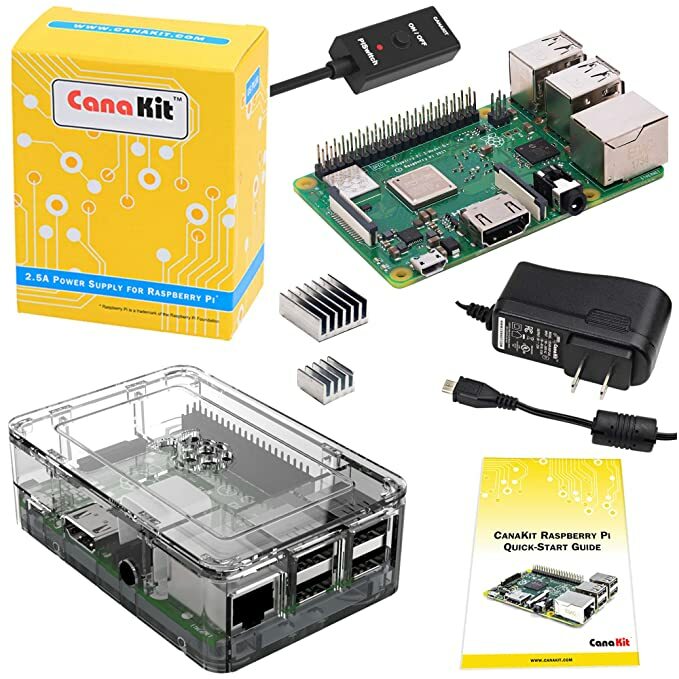 Picking up a new Raspberry Pi 3 probably did that, up until now I’ve only had the Raspberry Pi Model B. The new features that come with the Pi 3 are great. What do I have to say, you had me at build in wifi, bluetooth and 1 GB of memory. To take full advantage of the bluetooth I decided to learn a little about BLE (Bluetooth low energy). I began poking at my Fitbit Charge HR, but wasn’t able to do anything more than pull the device name. This led me to find the TI SensorTag. 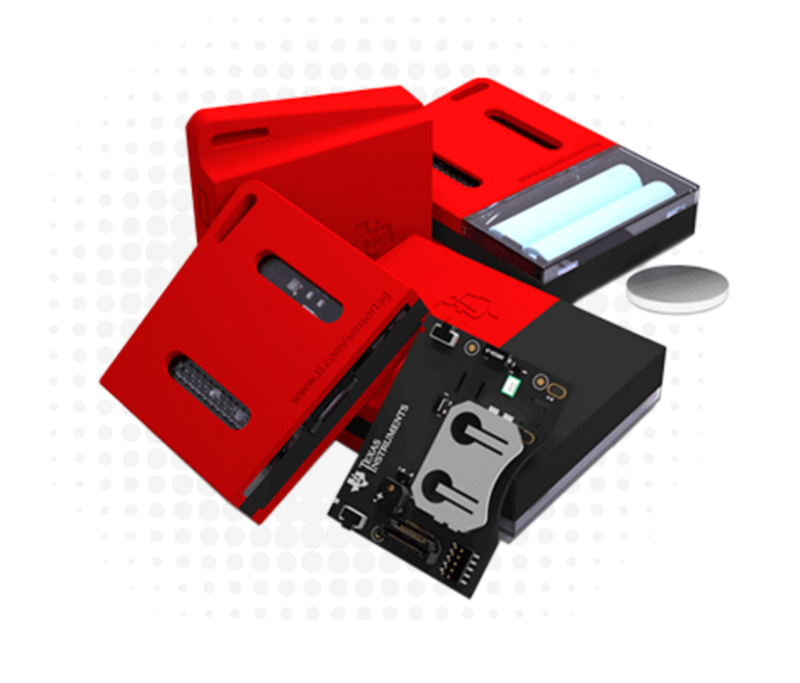 This device packs a number of sensors into a tiny package, and offers wireless communication using BLE! Using the hcitool tool provided by bluez, I scanned the area for BLE devices and found the Sensor Tag (and it’s Hardware Address). This tool can take either lescan or scan as a parameter, where the latter will search for traditional bluetooth devices. Bluez also provides us gatttool, this tool provides a way to connect to the SensorTag in interactive mode (the -I flag). Gatttool allows us to communicate with a BLE devices using the GATT protocol. Oh boy, that is a lot of text! 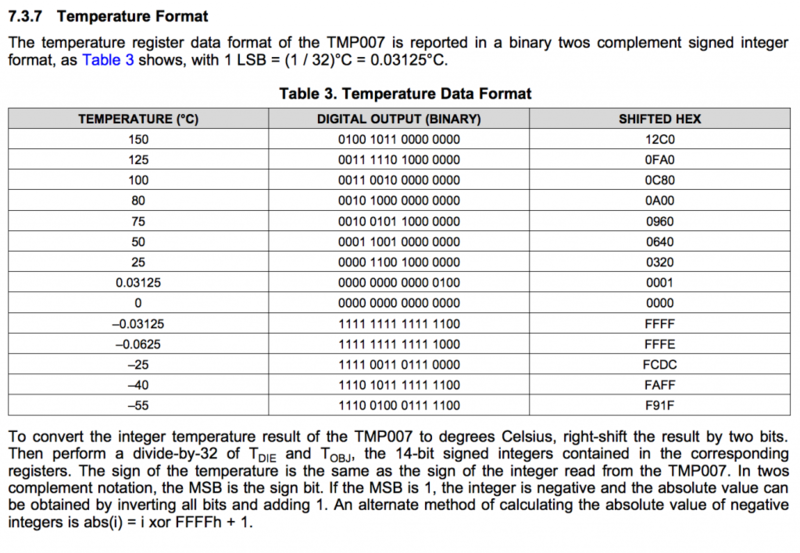 Luckily Texas Instruments provides a full GATT Table on the devices TearDown page. To start out easy, I picked a handle that looked descriptive and straight forward, the Device Name! Check back soon, I plan to post more as I learn about this sweet device.